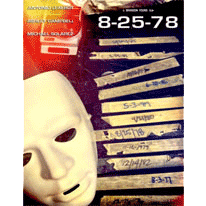 A home video simply labeled with a date of August 25, 1978 showcases a gruesome event. 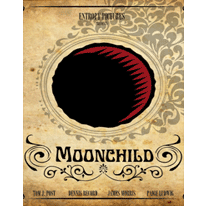 A little girl becomes the subject of admiration from a bizarre scientist who is awaiting the arrival of the ancient supernatural creature known only as the Moonchild. 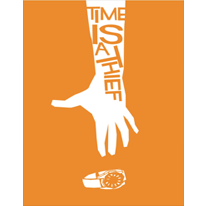 A remorseful kleptomaniac becomes the target of a mysterious wandering man who is looking to unburden himself from an age-old curse. 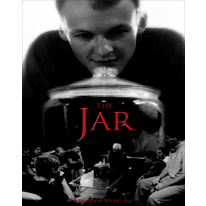 An unhappily married couple find a strange jar in their new home, leading to good fortunes, increased popularity, and a quick descent into madness. Told from the perspective of a monster invading a home to protect his "love," his dreams are jeopardized with the arrival of the home's owner. 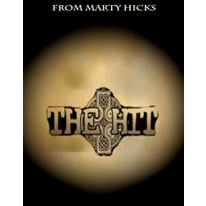 This 1930's serial follows a superhero known as "The American" as he tracks down an evil terrorist who desperately seeks his mask. 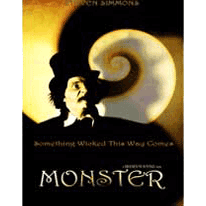 A magician is arrested over the disappearance of a district attorney's wife. John finally snags a date with Charly, the girl of his dreams. As the date begins, John is struck with a serious bowel problem. A small family is haunted and hunted by monsters that dwell in the shadows. 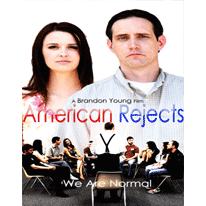 Maynard's well structured life comes crashing down and falls for a member of the underground therapy group called the American Rejects. 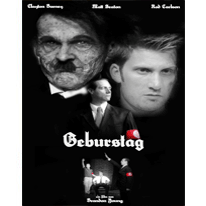 In an alternate history, freedom fighter Klaus attempts an assassination on Adolf Hitler on his 100th birthday. 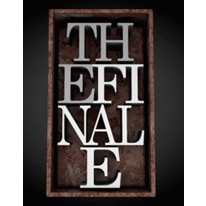 A mysterious series of events is unfolding in Plain City and only Trick Aceman can get to the bottom of it! 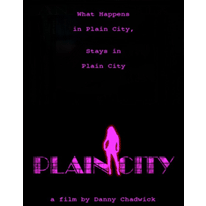 From a missing child, a seductive beauty, to a whacked out old farmer, Plain City is filled with one surprise after another! A struggling writer takes a drug induced tour of his mind and becomes haunted by his past and a sadistic clown. 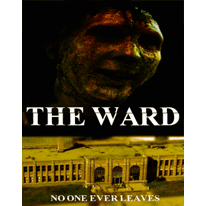 Four friends stumble upon an abandoned mental ward and are trapped inside and hunted by it's former occupants. Calvin finds himself in emotional strife after falling in love with Lyra, whose alternate lifestyle pushes her into an identity crisis. On the night of his wedding rehearsal, Lynn is having second thoughts about that life long commitment and turns to his friend for advice. 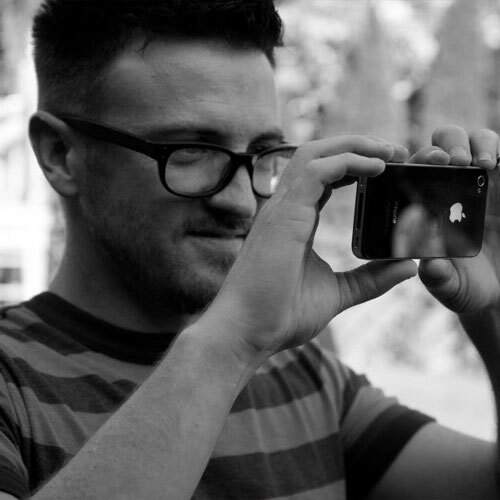 Noah remembers back to happier times and uses his tears to bring his dead wife back to life. 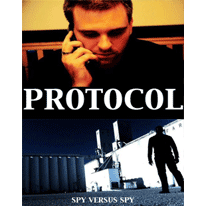 Two rival spies go in pursuit of the elusive Sam Featherstone; one assigned for protection, the other for termination. A worldwide pandemic has left millions dead. Jacob Simon avoids the law once he discovers that he's the target from the GDC for being the only one immune to the virus. Damien isolates himself from the rest of society after a bitter breakup with Adriana, and crosses the line of reality. 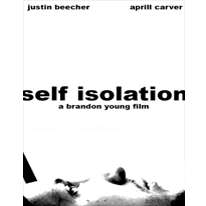 Based on a horrifying true story, a young man becomes the victim of emotional and physical abuse by his legal guardian and takes revenge. 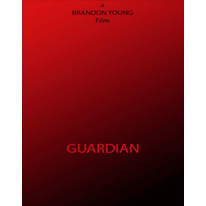 Four orphans discover their unusual connection to a mysterious clan of supernatural hunters while being pursued by a demonic classmate. 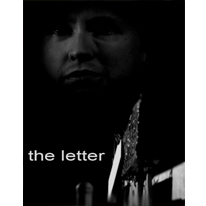 An ordinary man receives a strange chain letter written by the Devil. 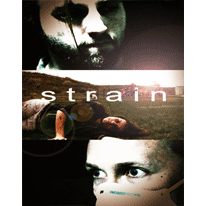 Two brothers endure a horrifying evening after a monster from a classic horror film manifests itself in their home. 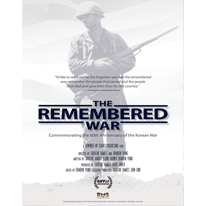 Following a timeline of the Korean War through to today's prosperous South Korea, 'The Remembered War' honors those veterans who served and sacrificed for a country that wasn't even theirs. Any Kuwaiti citizen old enough to remember can tell you precisely where they were on August 2, 1990 when Saddam Hussein invaded Kuwait. 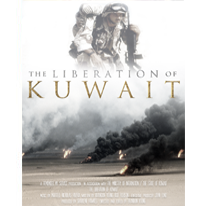 Twenty-five years later, The Liberation of Kuwait is the victory story of a resilient and determined Kuwaiti people skilled in diplomacy, and a narrative of one of the most stunning defeats in history, led by an unsurpassed and strategically brilliant American military. Attending the wake of their religious father, siblings Nick (Matt Seaton) and Natalie (Heather Hailes-Luckau) unwittingly become part of a cult's ritual to resurrect the god known as Tenebris (Dennis Record).